In early March, Matt Southern was one of the first to be in the “know” of a new, in-app feature of Instagram: Local Business Profile Pages. 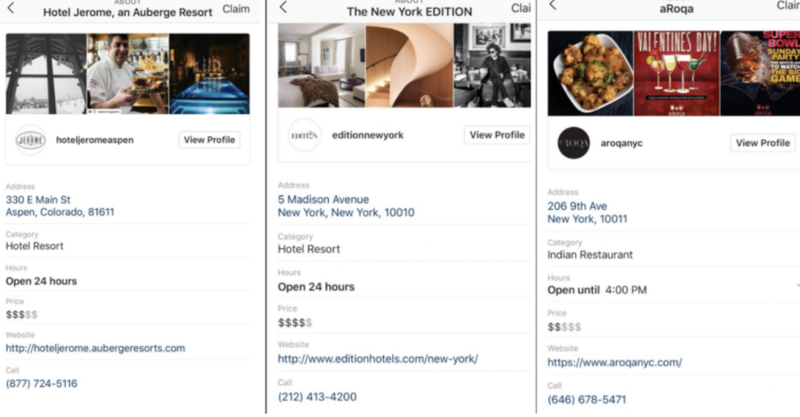 I highly recommend taking reading that article, as he does a great job explaining the earliest example and insights into this new feature in the Instagram library. These local business pages are essentially the equivalent of if Google’s Local Knowledge Panels and Instagram had a lovechild. 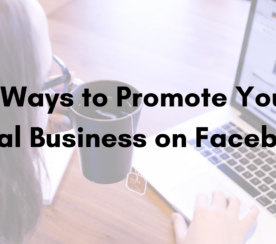 Much of the information displayed is not unlike what you would find on a Google My Business account. Before you go scrambling to your Instagram to claim your business’ local business profile page, this is far from an official release. 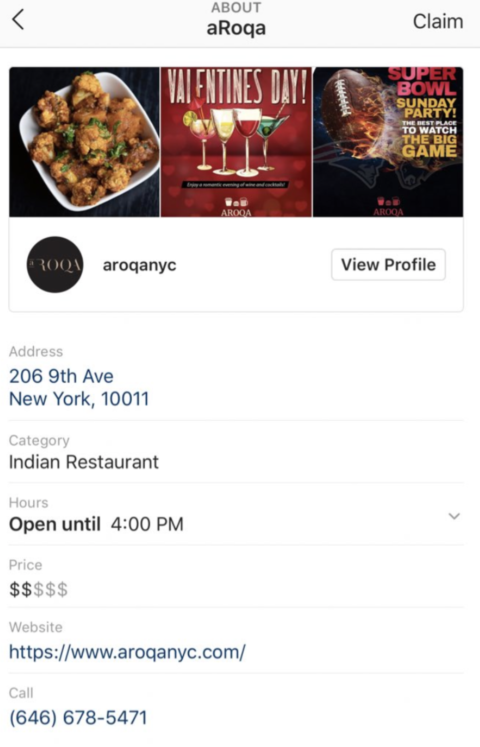 Not every user is even able to see, much less claim, a local business profile on Instagram. That said, they are definitely coming and these small leaks confirm that. While we may not be able to play with our own local business profile page yet, there’s a lot that we can do to prepare for the time when this rollout becomes more widespread and official. Before we start, let’s do a little high school biology and dissect one of these pages to better understand its anatomy and what exactly is included in one of these local business profiles. This is one of the screenshots that Southern was provided with when he inquired about the pages further. We also see the Instagram handle for the business’ account, their profile picture/icon and a couple of posts. I did some digging and found that these are the three most recent posts shared by the account. This shows us that video thumbnails won’t be included in the selection of the three most recent posts. Only images will count! That is super important to know as most content creators are moving everything toward video. Now that we have a fuller understanding of the working parts of an Instagram local profile, we can begin making preparations. For one, this is a big sigh of relief. It ensures that businesses have control over who can claim their Instagram local business profile. We can also assume that this basic information will be extracted from our Facebook business pages. Thus, you’ll want to double check that all of that information is still relevant and correct. A basic step? Sure, but I wouldn’t doubt that you’ll find an error or an old bit of information sitting on your business profile today. This is especially true for businesses that have more than one location, as it may cause some confusion when IG retrieves the information. Your Boston store may end up with New York’s information. Yikes! It’s uncertain if a business will ever have the option to pin images into the three slots shown on the local profile, or if it will always show the last three pictures posted. Assuming the latter, this creates a lot of interesting dilemmas regarding what you post to your business’ IG page. The first image is great; we get a nice, full view of the restaurant’s bar in the background, along with a delicious looking cocktail in the foreground. The middle picture, while not showing us anything related to the restaurant’s food, drinks or atmosphere, isn’t terrible. 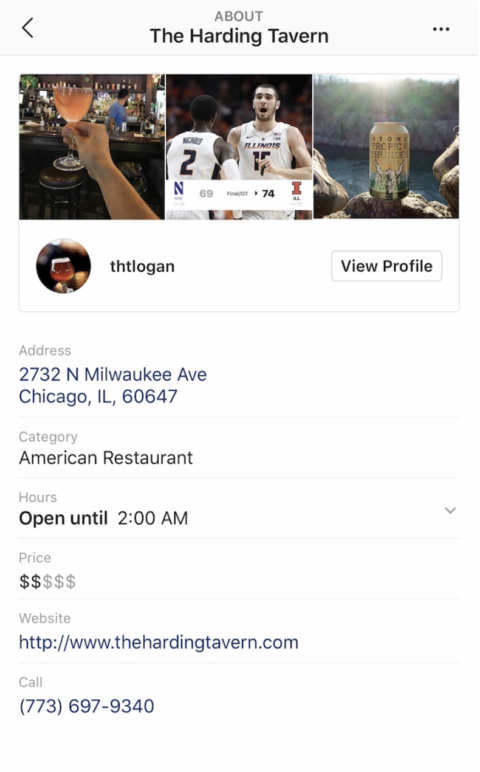 It demonstrates that it’s a great place to catch a March Madness game, which may be very enticing to someone browsing local restaurants on Instagram for this exact reason. The final picture is the most troubling. At face value, it doesn’t give us any insight into the restaurant. Unless a visitor clicks into “The Harding Tavern” profile page and views the post do they see that the image has to do with an upcoming event. Moreso, it looks like an image posted by a brewery. 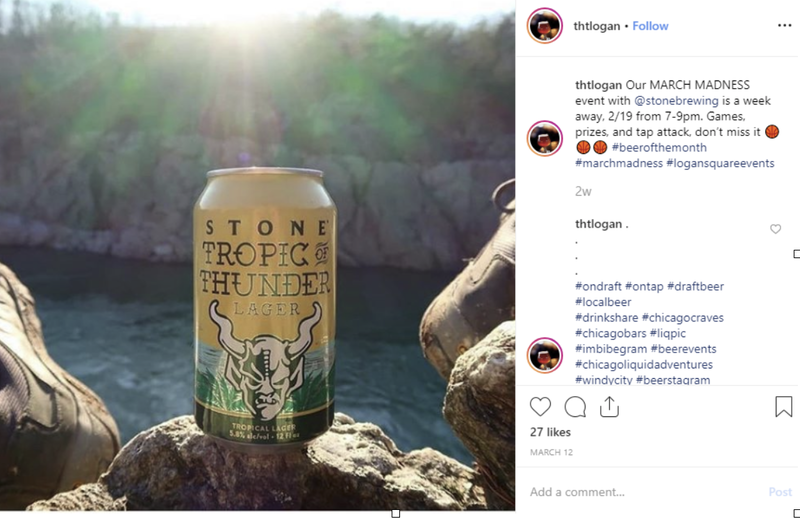 It’s an aesthetic picture that may make for good content for the bar’s current followers, but it does little to entice new business from local profile visitors. 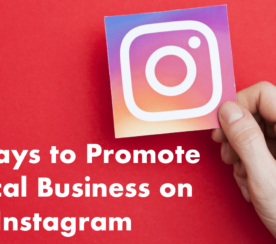 As businesses prepare for Instagram’s local business profile pages, it’s imperative that they start thinking about appealing to their current social media audience and using this tool to attract new customers. This means being extra mindful of every single post and what message you are conveying. It means heavily scrutinizing what’s being posted and currently holding those top three most recent spots, which will appear on the local profile. Instagram local profile pages don’t give business owners a lot of room to draw visitors in. Aside from those three recent pictures, there isn’t a lot for a business to be judged on, beyond its basic information. This is going to make habitually posting Instagram stories even more crucial. IG users are often more inclined to check a story, rather than a profile page, especially when browsing. Clicking through to the profile means they’ll have to backtrack to return to the page they were previously viewing. Instagram Stories, on the other hand, don’t interrupt browsing. When the story is over, or the user is done watching, they are immediately returned to the content they were viewing. Do you want to have to click into each unique profile to learn more, only to then click back to your local map? Or, would you rather quickly watch a few stories and judge each business that way, without any hindrance to your browsing experience? A lot of users are going to opt for option two. How do I know? Because Instagram Stories are stupidly popular. 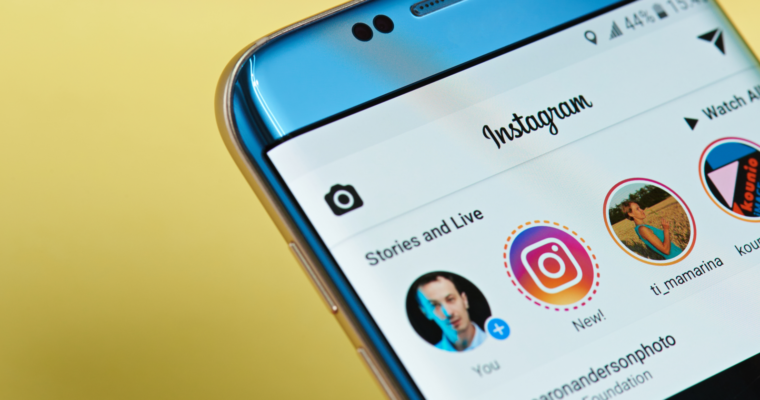 According to Instagram’s own data, over 500 million user accounts watch an Instagram Story every day. Instagram also states that there are over 500 million accounts active in a single day. We can all do the math on that one. Needless to say, when Instagram does the official rollout of this new feature, as a local business you want to be ahead of the game. 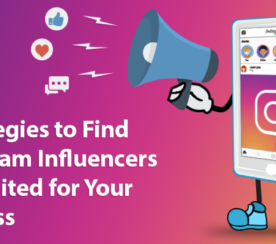 Start reworking your Instagram posting strategy with the tips above to ensure you’ll be more than ready when it’s your turn to claim your local business profile page.